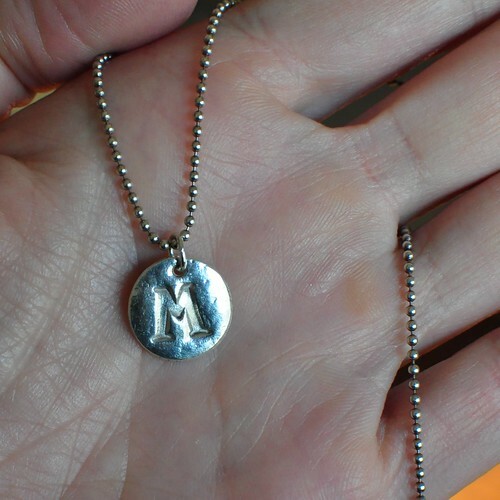 My sister-in-law has requested a new initial pendant. I usually stamp sterling sheet and stamp the letter into the metal, but I decided to try torch firing a PMC pendant. 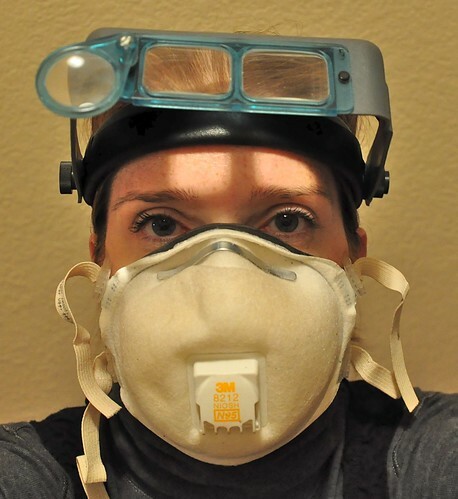 Sean was priming some airplane parts in the garage and it was quite smelly, so I donned my respirator to try to avoid the smell. Nice look, eh! Torch firing the PMC was easy and fast. I held it a red glow for 10 minutes and it finished up nicely. I don't have much experience with wax carving (for casting) or PMC, which have a lot of the same properties to me. I much prefer fabrication, but I do like the hand-wrought look of PMC. 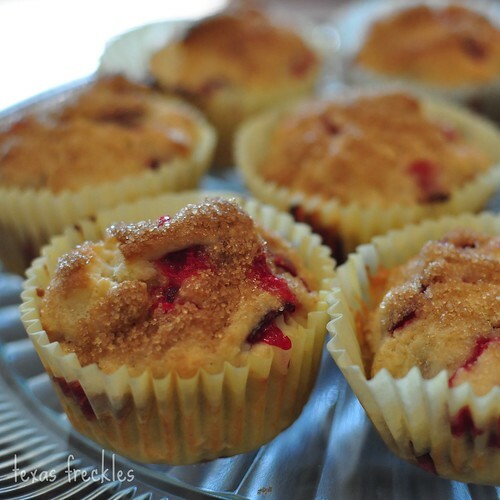 I baked some cranberry muffins this morning, but something was off. The batter was very sticky. I try not to over mix, but maybe I stirred a tiny bit too much when I folded in the cranberries. Doesn't that make them too glutenous? They are really dense and didn't rise. But, they still taste wonderful and I have the entire dozen to myself since I'm the only one in the house that eats cranberries! Yum! 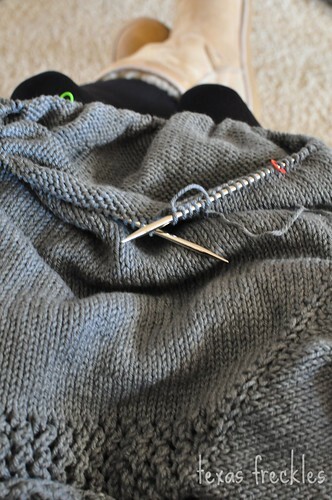 I've been working on my Green Gable sweater trying to cross something else off my Joy in the New Year challenge list.